Our experienced team of childbirth educators are passionate about educating mothers and their support people. 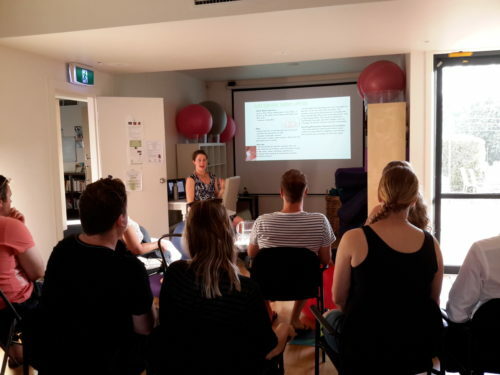 The classes are available at our clinic in Kensington. We ensure they are scheduled to suit working participants; both evening and weekend classes are available. In all of our classes you will walk away with valuable tools that you are able to use in any type of birth situation and outcome.